How much is Garth Brooks Worth? 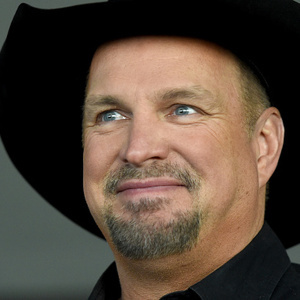 Garth Brooks net worth: Garth Brooks is an American country music star who has a net worth of $330 million. Garth Brooks was born in Tulsa, Oklahoma on February 7, 1962. Garth is a wildly successful country music artist who has had six albums certified diamond. In total he has sold over 200 million albums worldwide. According to the Recording Industry Association of America (RIAA), Garth is the best selling solo artist of the 20th century in the United States. Some music fans disagree with this fact because the RIAA did not precisely track Elvis Presley's earliest sales. 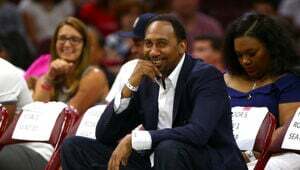 When you adjust for Elvis, Garth is the second best selling solo-artist of the last 100 years and the third best selling artist overall, with The Beatles being number one. Garth is however the best selling artist of the last 20 years, having sold 70 million albums. Since 1989, Garth has released 10 studio albums and six compilation albums. 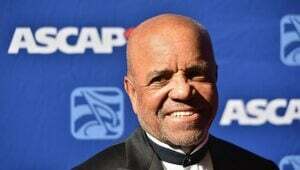 He has won two Grammys (out of 14 nominations), 17 American Music Awards, 11 Country Music Awards, and hundreds more. Between June 2017 and June 2018, Garth Brooks earned $45 million. Brooks' 2001 separation from ex wife Sandy Mahl turned out to be one of the most expensive divorces of all time. Garth would eventually pay Sandy a $125 million settlement. Garth and Sandy met while attending Oklahoma State University. Garth was a bouncer at a bar that Sandy would frequent. They married in 1986 and divorced in 2001. 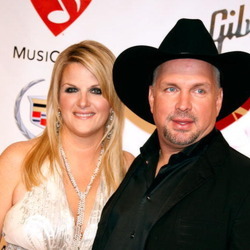 Today Garth is married to fellow country artist Trisha Yearwood. They have been married since 2005. 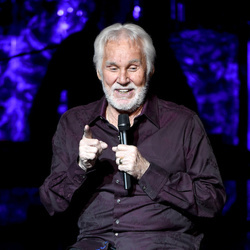 After a short hiatus, he returned to performing in Las Vegas, where he headlined his own show at The Encore Hotel and Casino. He is still performing and releasing music today.